As the upcoming NFL and college football seasons come upon us, its key to note that many of us sports fans will be consuming the sports and information this season in ways that do not only include sitting down watching TV. Sports fans will definitely be using TVs, for sure, but also tablets, laptops, cell phones, video game consoles, desktops and more. Today’s post will show off some of the top tech products that you will need for the upcoming sports season and will allow you to enjoy your favorite teams in ways that maybe you hadn’t thought about before, or remind you just how cool and how far we, as a society, have come in technological advances. This is not in any particular order, however. 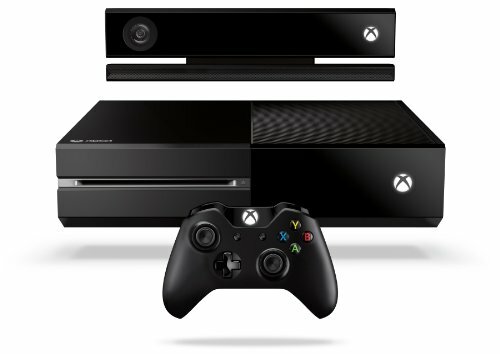 Xbox One Standard Game Console. In a previous post, we compared the Google Chromecast and the Xbox One and which system was going to be better. From an entertainment standpoint, while both are great, only the Xbox One can allow sports fans to actually play strong sports games and watch sports, as well. One of the cool features of the Xbox One is that gamers are able to program their cable boxes directly through the game console so no need for the input button on the remote – it all operates as one. Meaning if you are playing a game like NBA 2K14, Madden NFL 25 or some other sports game, and you want to go watch a game directly on your TV, you can operate it directly within the framework of the actual Xbox One software. The Samsung 65-inch UN65F9000 4K 120hz 3D HDTV. If you ARE going to be relaxing in the special room of the house or apt and watching the big games each day or week (in terms of football), then you should be watching in absolute style. 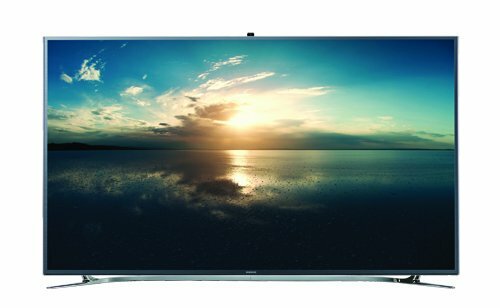 We have yet to see the effect of the new 4K technology and the full impact on sports, however, if the technology for the 4K is anything like the strength of the HD on sports and the effect that it has on action movies, than this TV from Samsung will be great for those big Sunday Night, Monday Night and Superbowl parties later in the season. Ok, if you have a special sports room in the house, this is absolutely a no-brainer. Who wants to constantly leave the room to get snacks and all and miss the big play all the time? Anyone…………..exactly, just what I thought. No one. 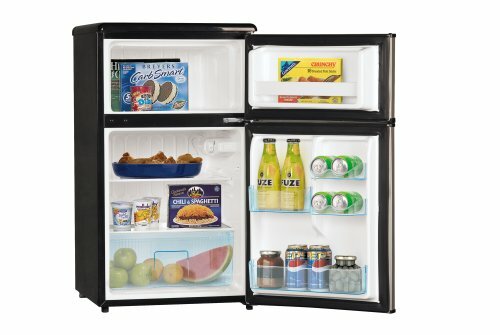 Having a compact (or mini-fridge to some) refrigerator right by you allows for easy access to all of your snacks, chips, beer, pop (soda) and more without missing the big goal, the game-winning touchdown or the big shot to win the game. If you are traveling and may not be able to get directly in front of a TV set, a tablet is a great item to have in your bag or when you are preparing for travel. 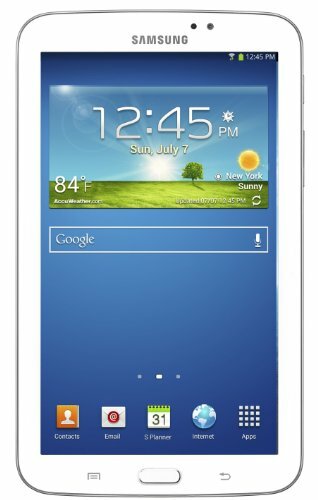 Outside of the basic entertainment apps available in the Google Play store, the Tab 3 has really strong streaming abilities on the Watch ESPN app, ability to stream sportstalk radio stations from CBS Sports Radio, NBC Sports Radio, ESPN, Fox Sports Radio and hundreds of affiliates around the country. For those that are NFL fans, you can watch the NFL Sunday Ticket online as well as the NFL Red Zone package directly on the system and catch all of your favorite teams anywhere in the country. If you prefer a bit smaller, the Samsung Galaxy S4 phone system has many of the same features, but you may get interrupted with the phone ringing, text messaging or other basic phone features. These are it for now……………I will update with more later on! Take care and be square!